At Legacy Fence we strive to provide the most affordable and professional fencing services to meet all of your fencing needs. With over 14 years of experience, we are fence contractors who have had experience in building all types of fencing including wood, chain link, ornamental iron, and vinyl. Whether you are in need of residential fencing replacement or repair, custom fencing or pre-built, we are the experts for the job. 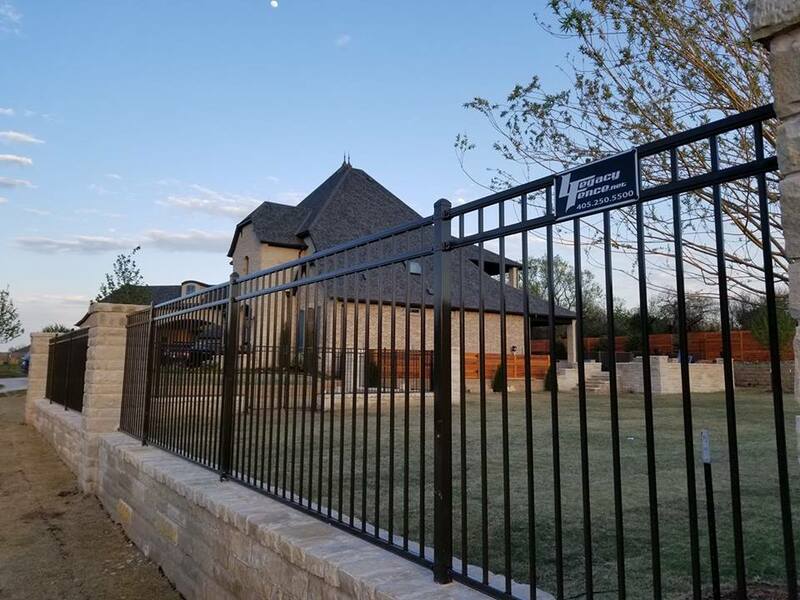 We are Oklahoma City, Yukon, and Edmond OK's premier fence company while providing excellent customer service. Legacy Fence, where customer satisfaction is our legacy! Fence Installation-click here for fencing options! CALL TODAY FOR YOUR FREE ESTIMATE!! !